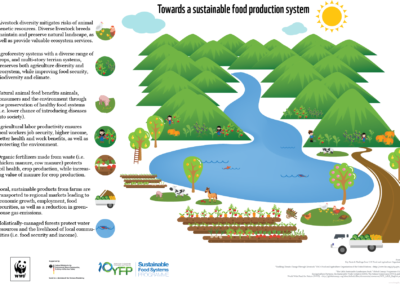 Agricultural production is highly influenced by consumption choices, lifestyles, waste and distribution. 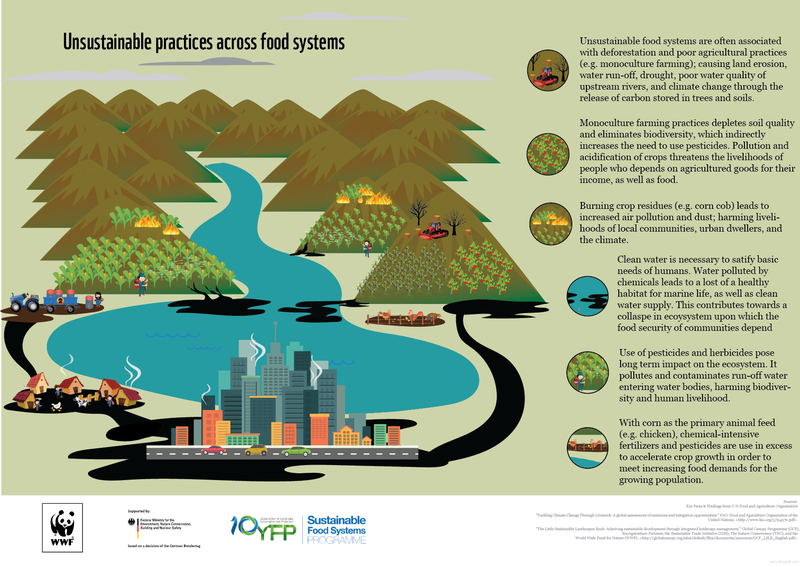 On the one hand reducing agriculture’s environmental and climate impacts will be instrumental in meeting future needs, on the other hand reducing the footprint of food consumption can make a significant contribution. 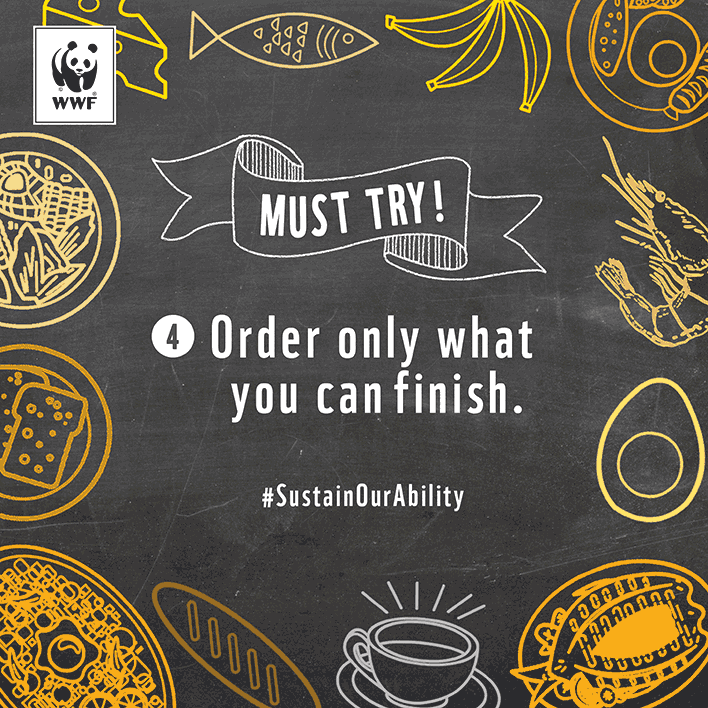 WWF’s SCP project directly addresses consumers in order to match the supply of sustainable goods with a growth in their demand. 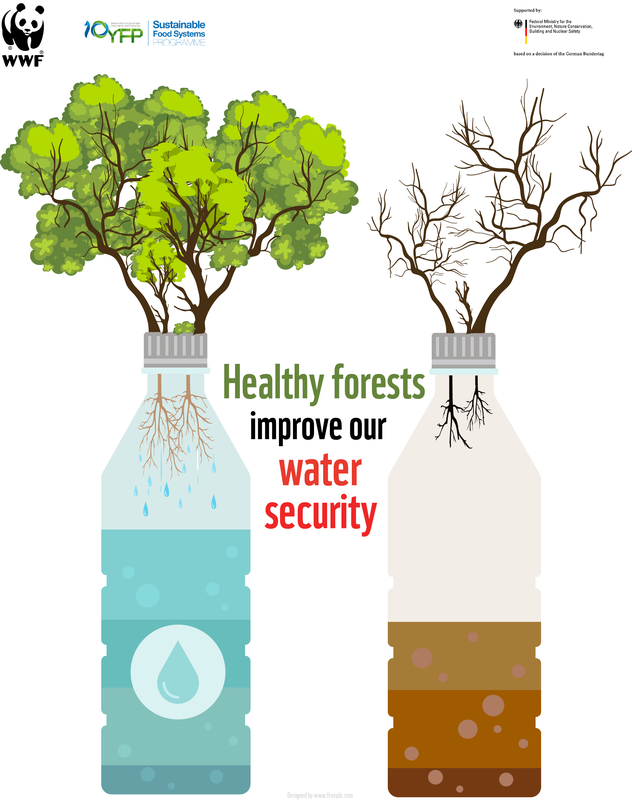 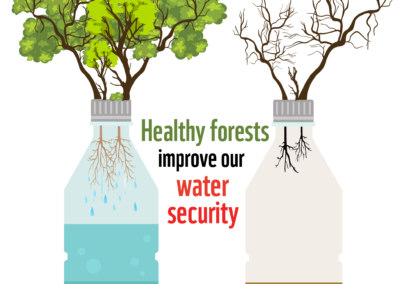 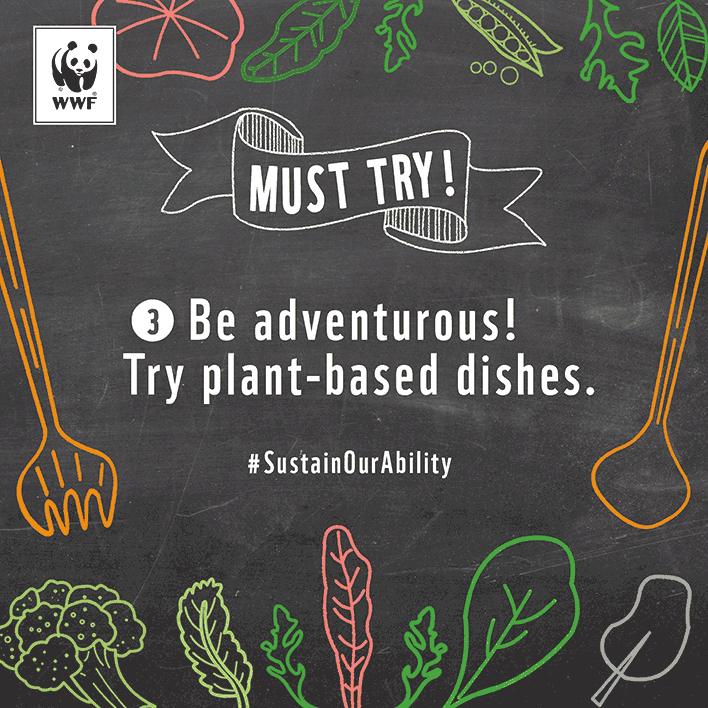 WWF is thus communicating through various channels, to improve the availability, accessibility and quality of consumer information on sustainability (including surveys of consumer awareness, education modules, web-based tools, APPs, etc.). 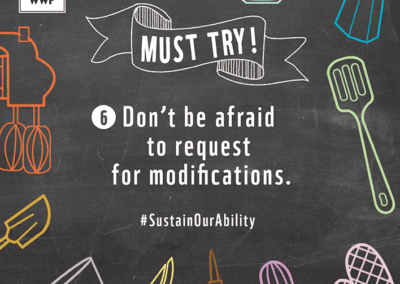 Lifestyles and behavior change are also addressed through the development of guidance tools for enabling more SCP-ready choices, such as more healthy, environmentally-friendly or economically-sound products and services, and avoiding food waste. 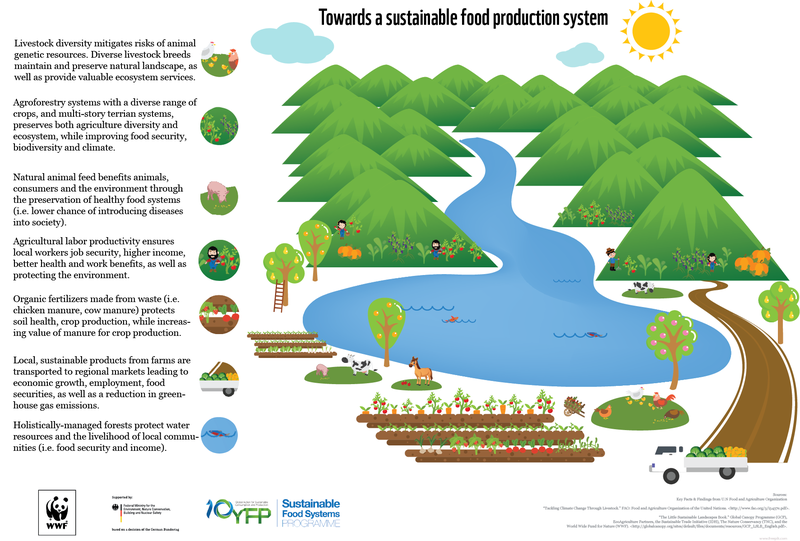 85% of interviewed consumers in Thailand showed an interest to know more about the food that they purchase in the supermarket, in terms of where and how the food has been produced or grown, about the quality of soil, water, etc. 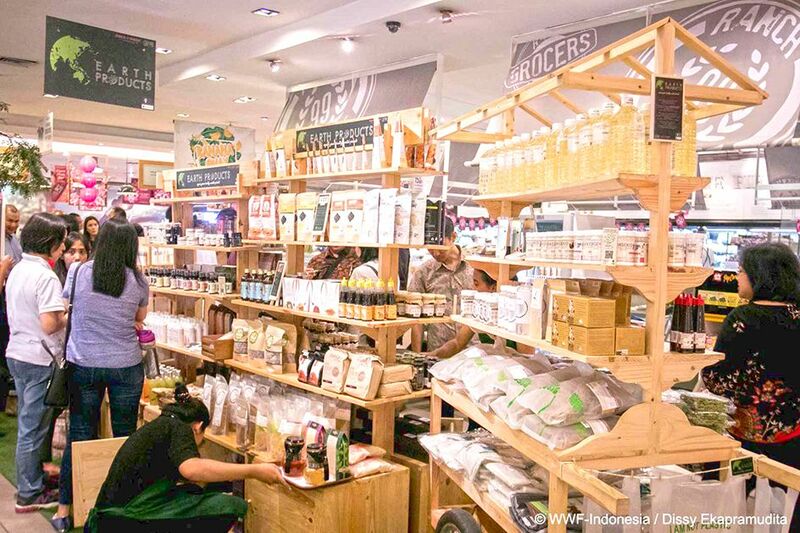 In Indonesia, at least 63% of respondents indicated a willingness to use/buy eco-friendly products even if the price was higher than that of conventional products. 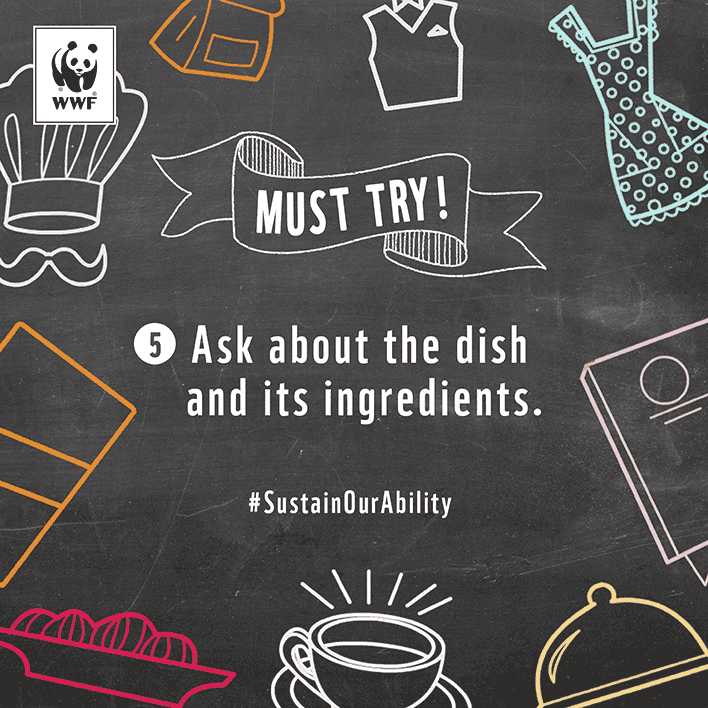 Tourism contributed 8.6% to the Philippine economy as of 2016, and the food service sector is an important factor in this equation. 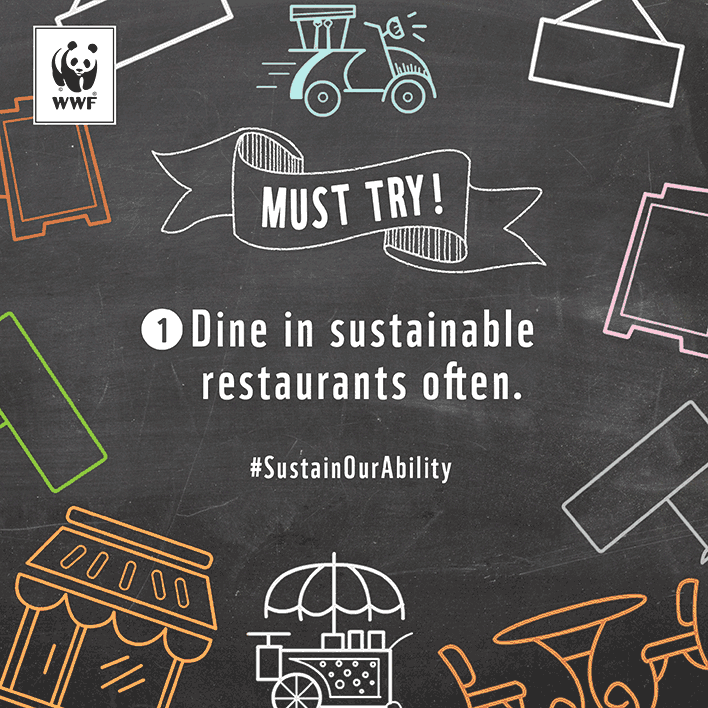 Filipinos and tourists like to dine out, but while they are doing so enough rice to feed 4.3 million people gets wasted. 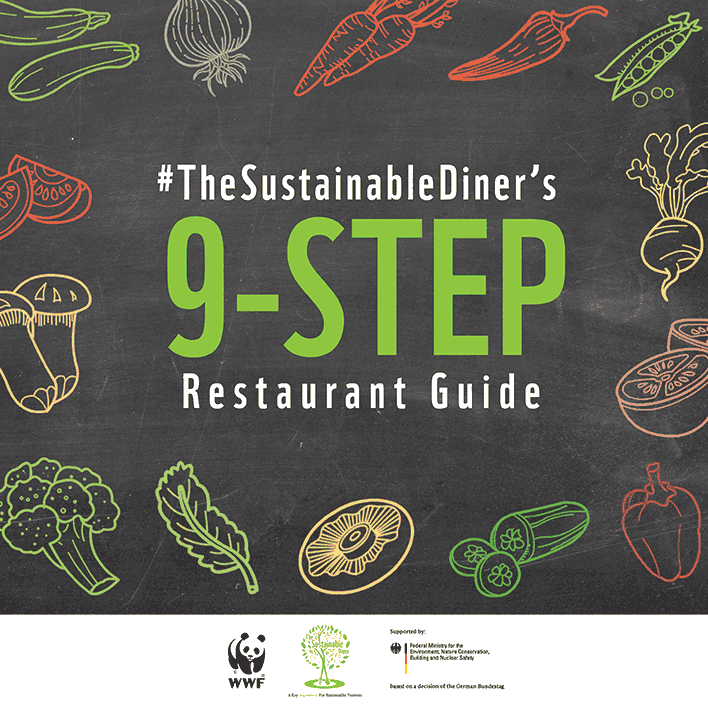 Drivers to sustainable consumption are a feeling of responsibility towards the environment and to mitigate climate change, and wanting to “do the right thing”. 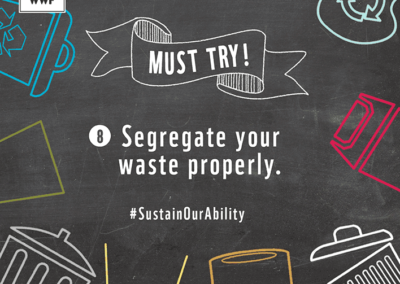 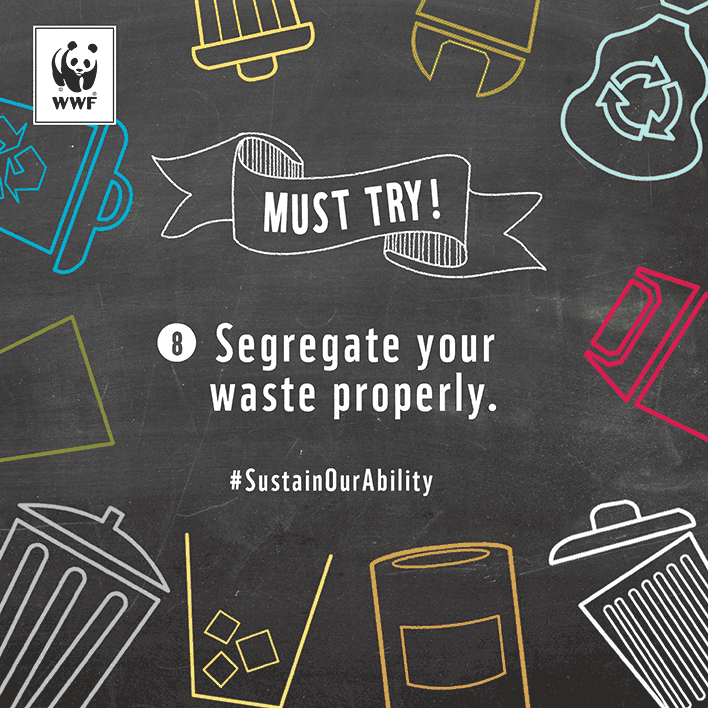 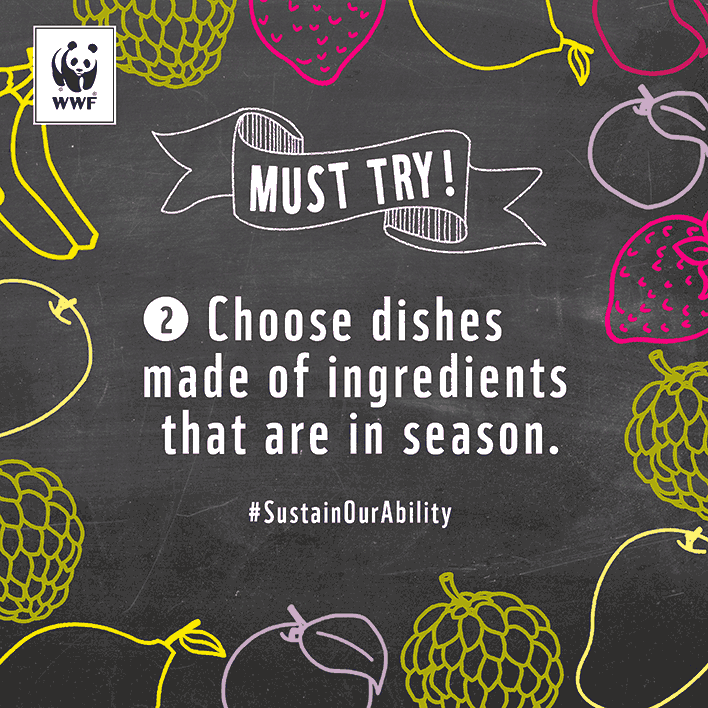 Avoiding food waste really is a low-hanging fruit that can benefit both the environment and the consumer. 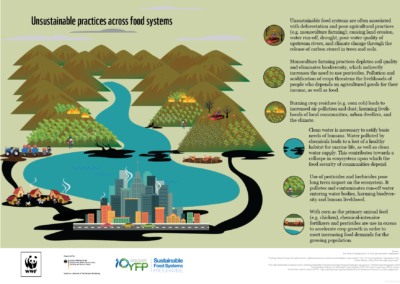 Barriers to sustainable consumption have been identified in higher prices of organic products and lack of access to sustainably produced goods (plus a lack of certification and labeling). 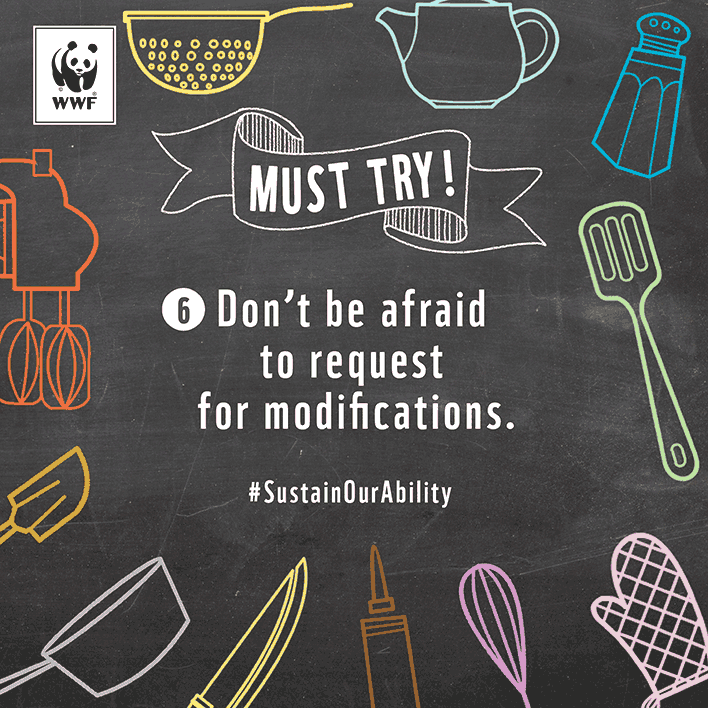 There are still many people that do not consider the environmental and climatic implications of their purchases, so this means that we have to keep on communicating and providing reliable information. 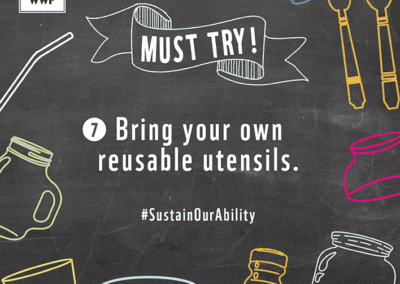 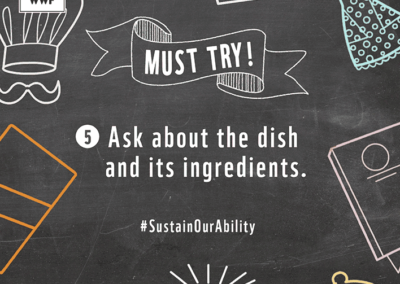 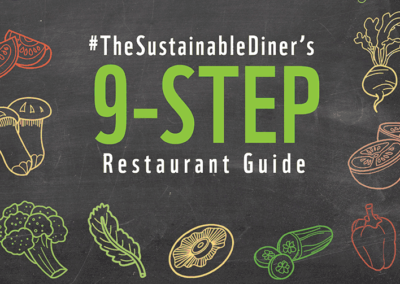 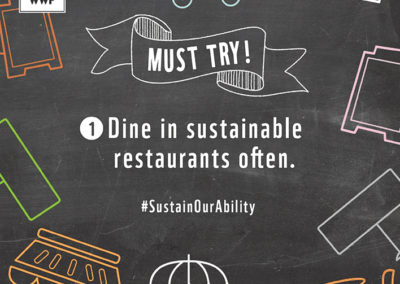 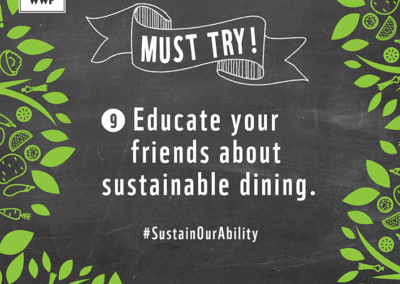 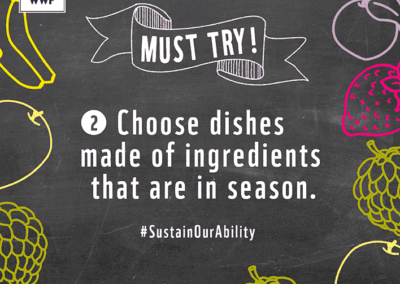 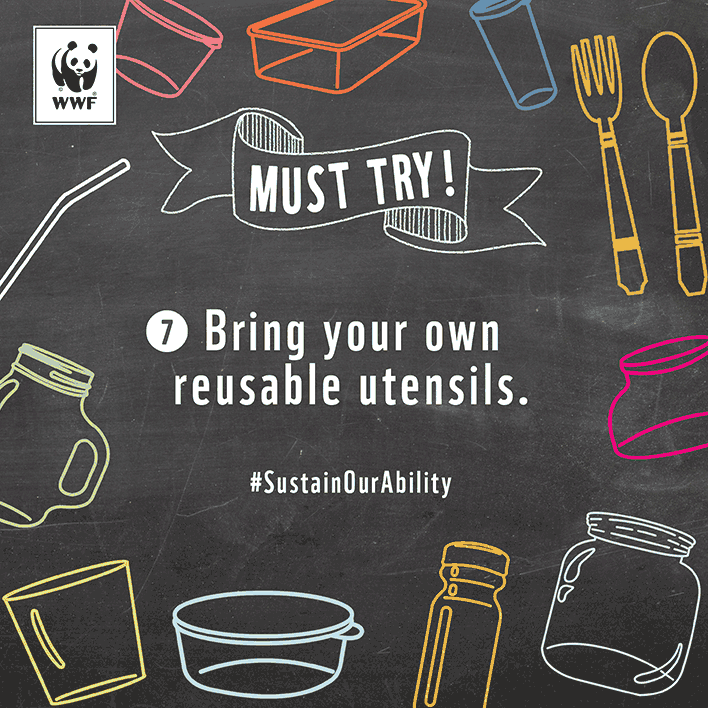 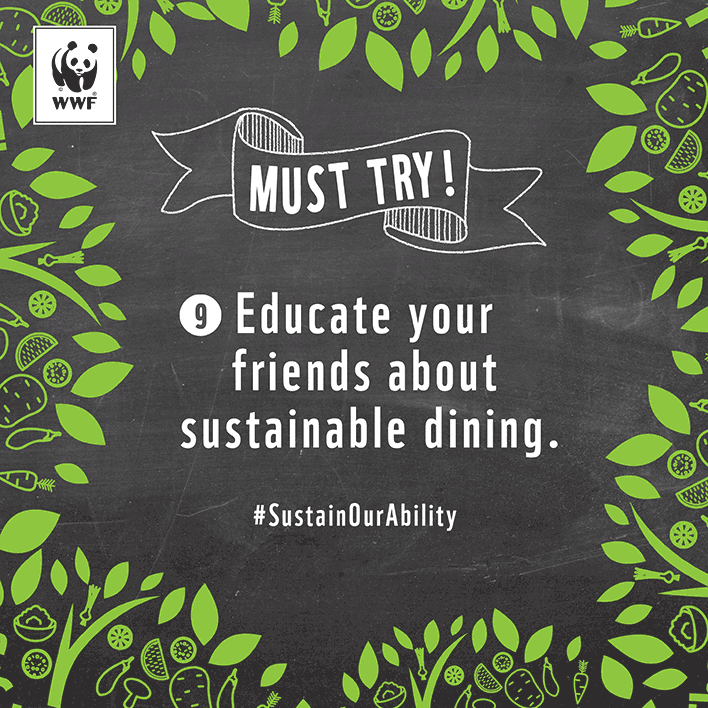 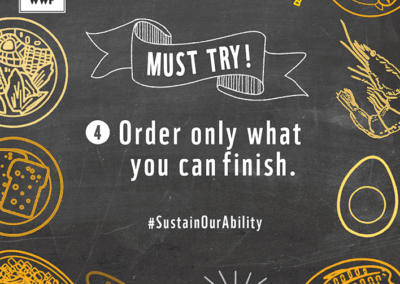 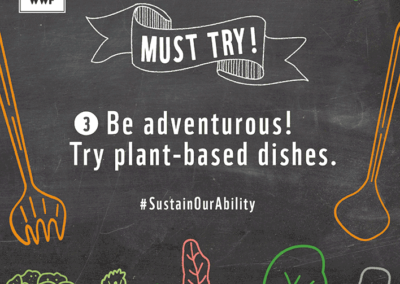 We all need to eat, but if you dine out make sure to follow these steps recommended by the Philippine project component #TheSustainableDiner.